*Penny Shipping! For a limited time, this item ships for only $0.01 (one cent) to any address within the contiguous USA. Order NOW and $AVE! *Note: Applicable shipping fees may be required on additional items added to the order. Liftgate service is available for customers who do not have a forklift or shipping dock to use during unloading of crate engine. To specify liftgate service, add item # LG65 to your cart. A liftgate fee will apply for deliveries requiring liftgate service. AN AFFORDABLE SMALL-BLOCK PERFORMER READY TO RUN! Chevrolet Performance's line of Street Performance engines offers great power at a great value ? and the latest is the SP350/357. It leverages the strength of a strong rotating assembly secured in a brand-new block with four-bolt mains, and matches it with modern valvetrain technology to support great high-rpm capability. Economical iron cylinder heads deliver excellent airflow, while the latest intake manifold technology and a new hydraulic roller camshaft optimize airflow to push 357 horsepower and more than 400 lb.-ft. of torque! Better still, the engine is built with a durable rotating assembly set in a brand-new block with four-bolt mains. That's a feature you won't find on most rebuildable cores. Our SP350/357 Turn-Key package comes complete with the distributor, carburetor and balancer installed. The starter, fuel pump air conditioning pump, alternator, front-end accessory drive kit and more are also included, ready to bolt on. 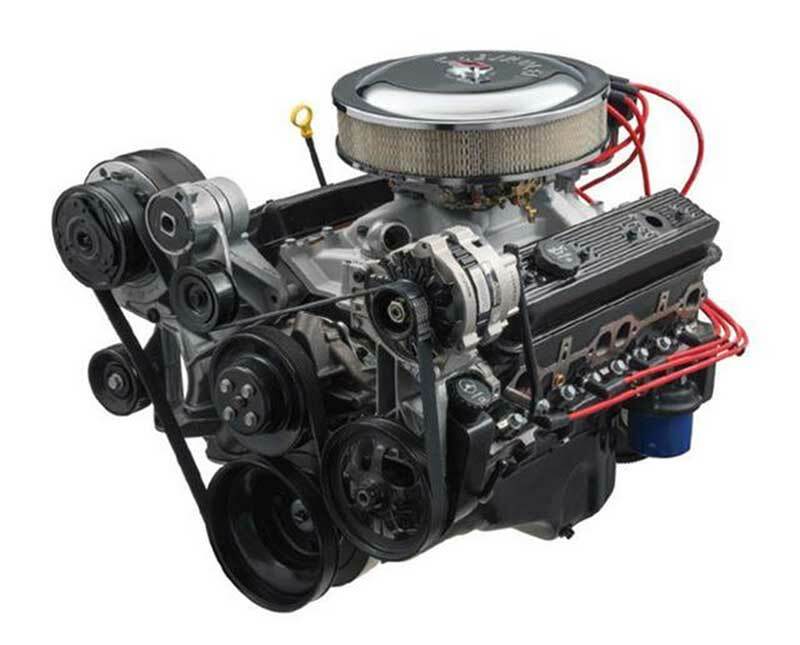 Chevrolet Performance also offers the SP350/357 Base crate engine, P/N 12677167 as well as the SP350/357 Deluxe P/N 12677170. Comes with 12.750" externally balanced 153-tooth automatic transmission flexplate. 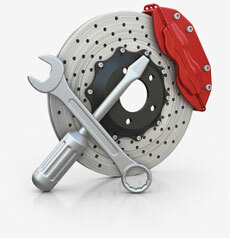 Requires externally balanced flywheel for manual transmission. Distributor with melonized steel gear MUST be used with long-blocks and Partial engines with steel camshafts, or engine damage will occur. Chevrolet Performance Crate Engines include a 24-month or 50,000-mile/80,000-kilometer limited warranty.